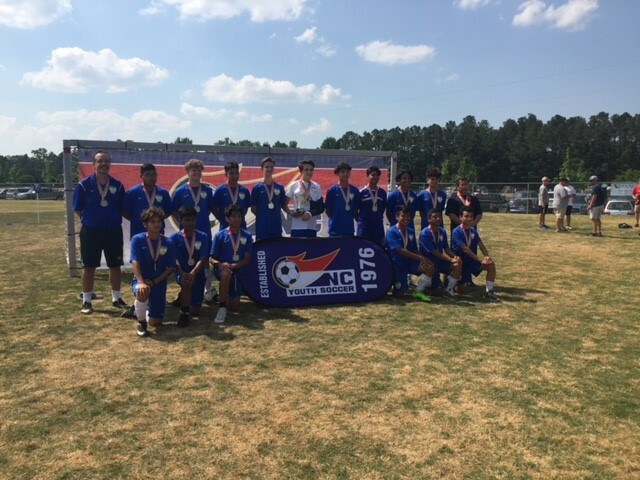 Congratulations to the CCSC Cyclones (U16 Boys Classic 2nd division) on a successful Singer State Cup. The Cyclones finished pool play with 2 wins and 1 tie to advance to the finals. They then beat the NCFC 02 Wildcats 3-2 in double overtime to win their division.